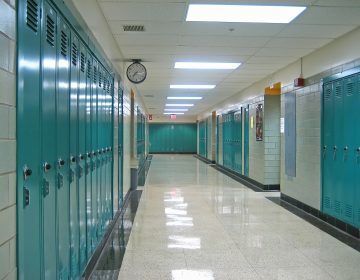 As college students return to campus for a new school year, Philadelphia-area education officials have been working to make sure they will be safe and secure. 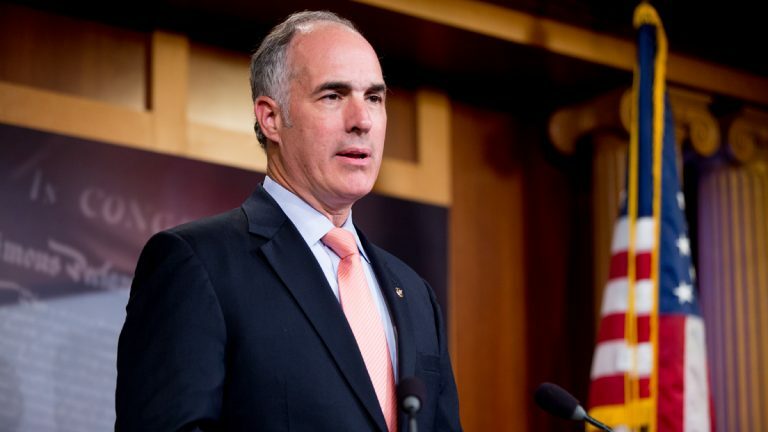 Meeting with higher education officials from the Community College of Philadelphia, Drexel, Saint Joseph’s, Temple and La Salle universities Tuesday morning, U.S. Sen. Bob Casey said the goal of a panel discussion was to identify further efforts to combat issues such as bullying and sexual assault. 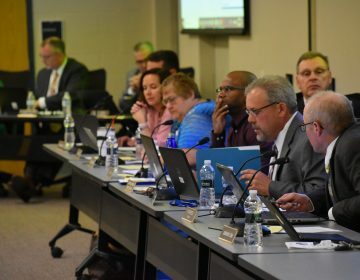 While it is important to focus on sexual assault and dating violence, he said, bullying and harassment are also major concerns on college campuses. 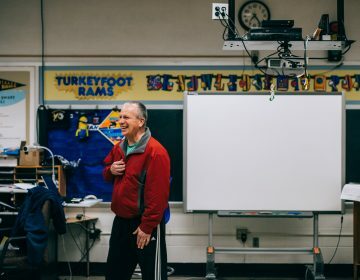 “Practices and other kinds of actions that one student, or a group of students, would take against another is a harsh reality for a lot of students,” Casey said. In an attempt to combat this issue, Casey is now a co-sponsor of the Tyler Clementi Act Higher Education Anti-Harassment, recently introduced to the Senate. Named for a Rutgers University freshman who took his life, the measure would require universities to implement anti-harassment policies. Casey, a Democrat, also said he hopes to combat gun violence on campuses. In 2013, Casey led the effort to pass the Campus Save Act, an amendment to the longstanding Clery Act, that encourages campuses to work on preventing sexual assault; make sure assault victims are aware of their rights and safety options; and ensure procedures are fairly executed for victims and the accused.